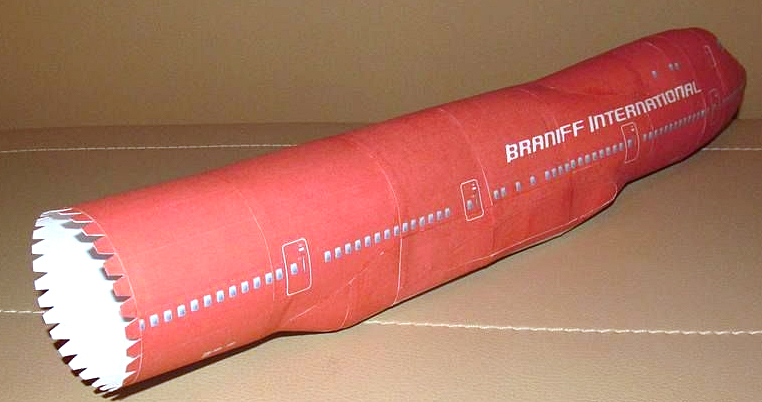 Boeing 747-100 in Braniff Airways livery. 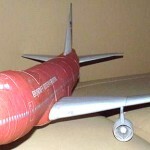 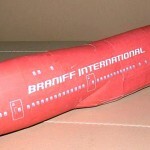 One of my friends, Euard Tril (edison), took parts Boeing 747-100 SCA, are made by Richard De Vries from Amsterdam, and repainted in the livery of Braniff Airways – one of the largest airlines of their time. 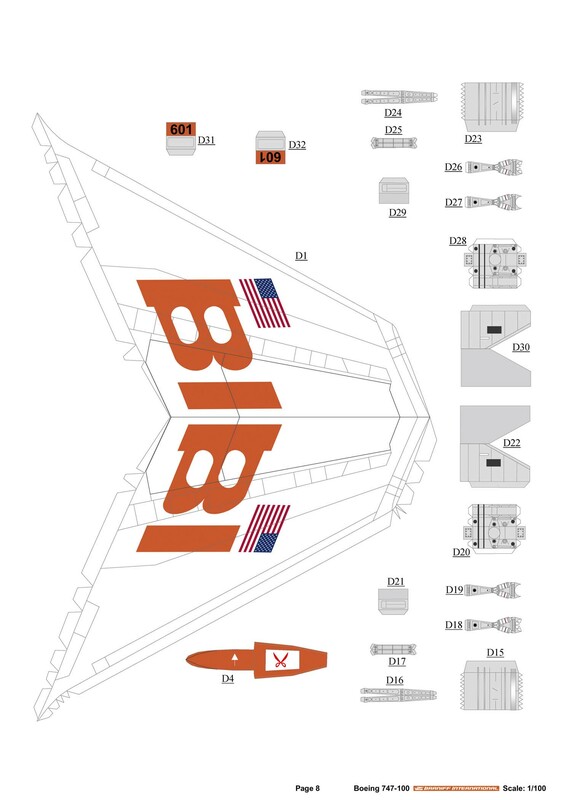 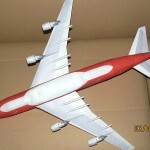 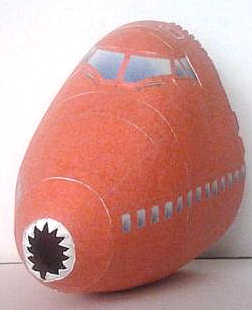 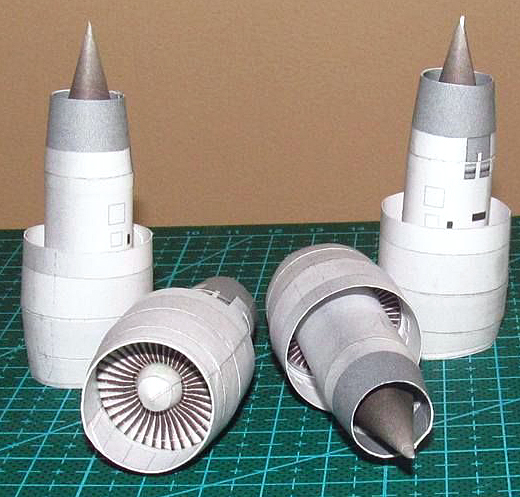 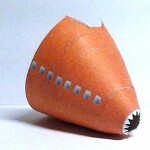 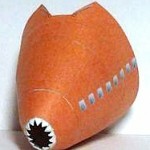 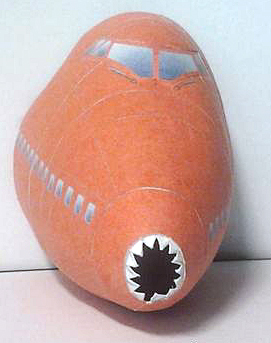 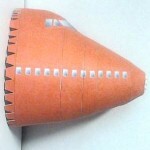 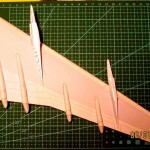 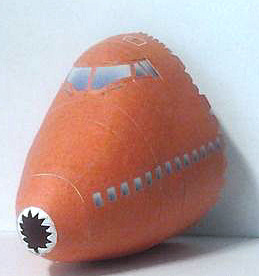 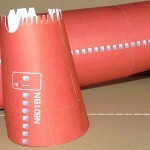 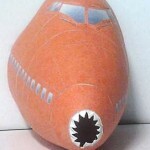 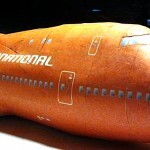 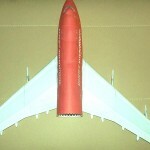 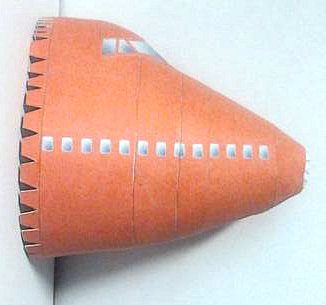 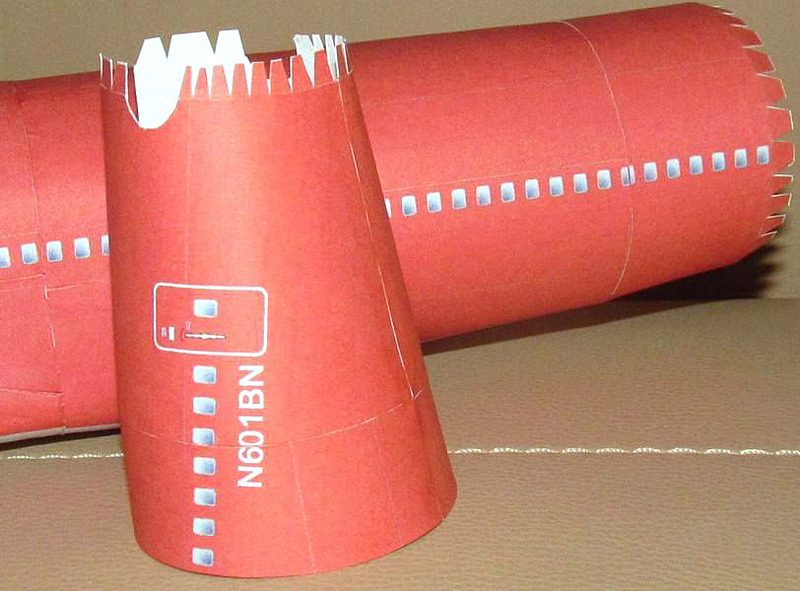 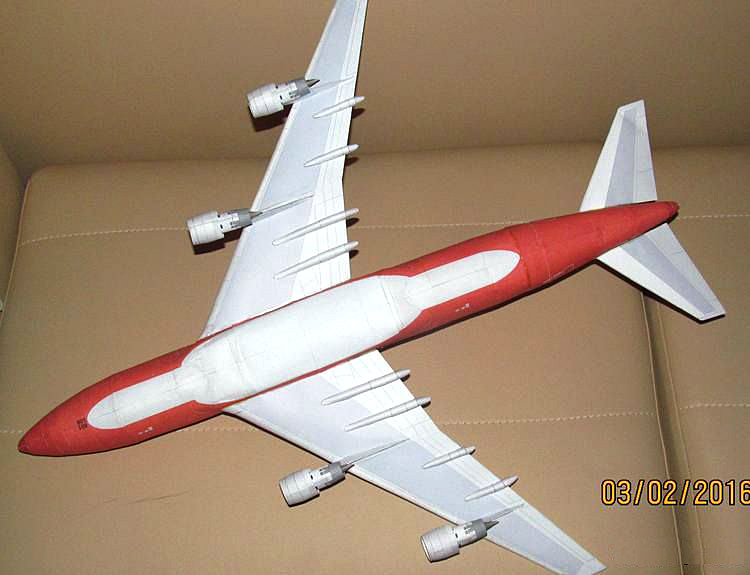 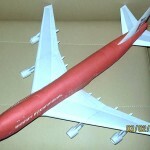 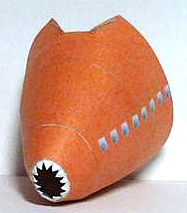 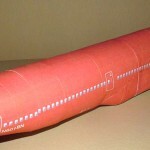 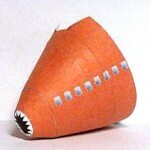 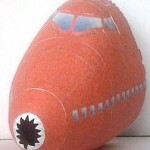 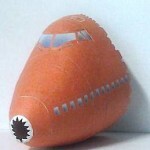 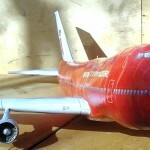 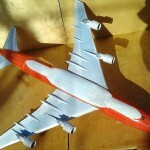 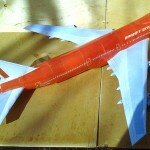 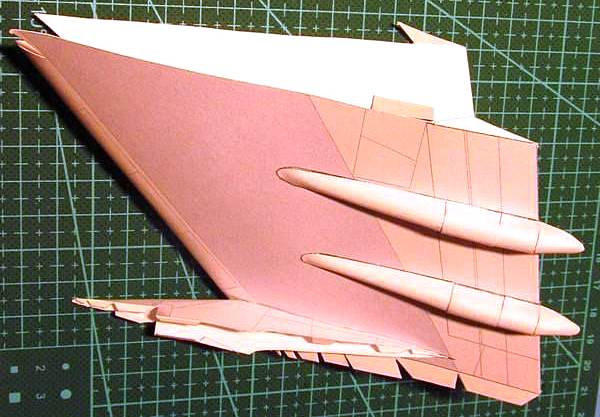 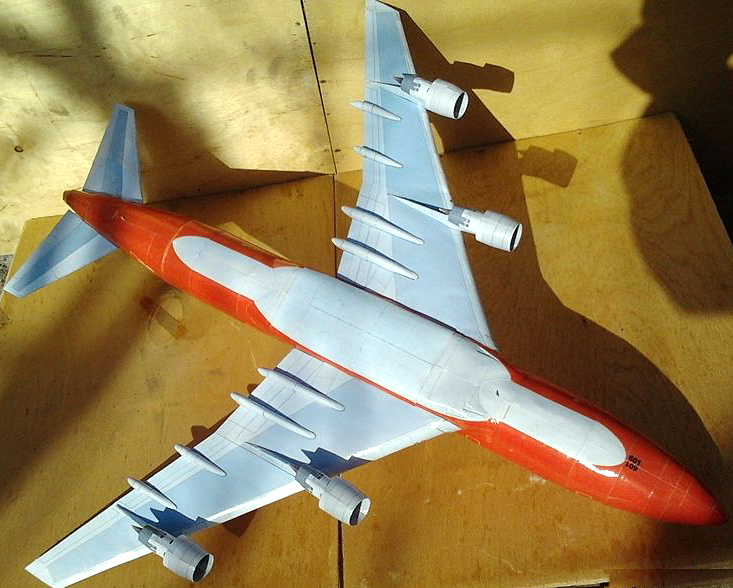 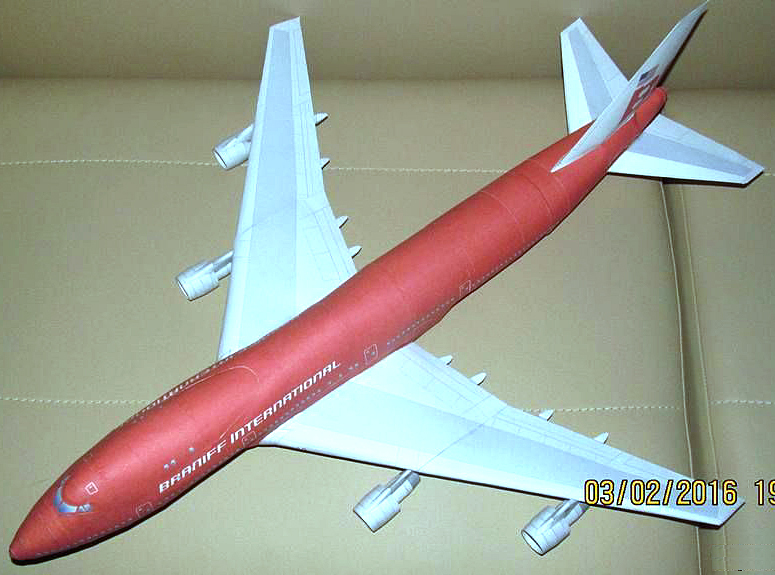 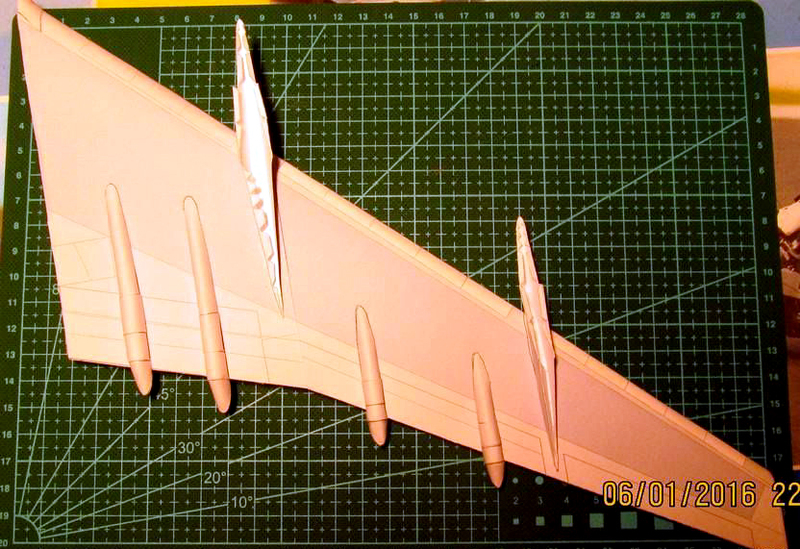 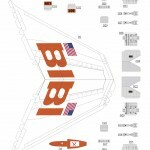 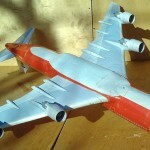 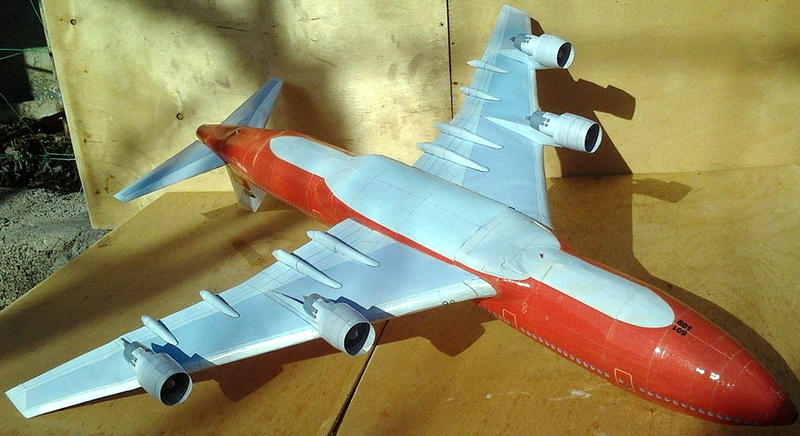 Richard De Vries based from the Boeing 747-400 BA papercraft on Canon website (by K.Kiyonaga) to design the SCA. 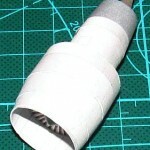 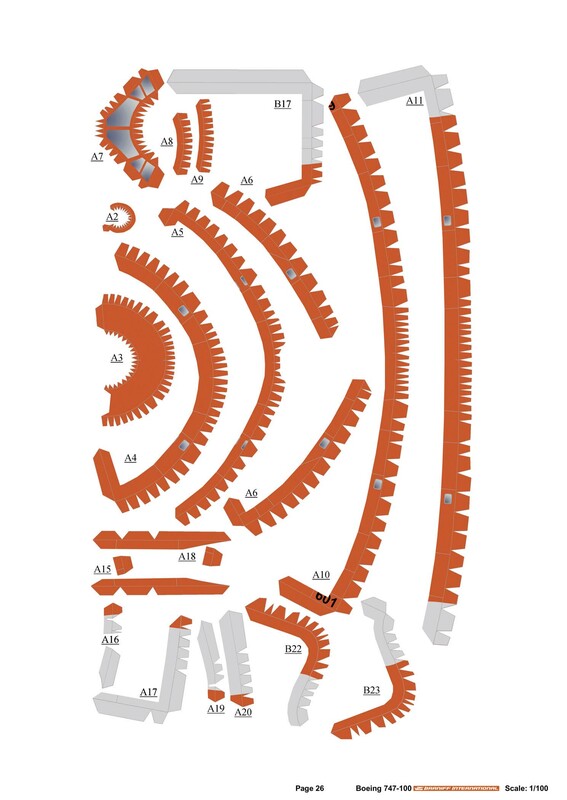 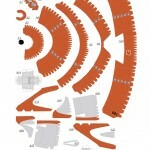 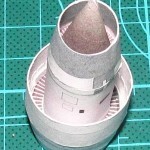 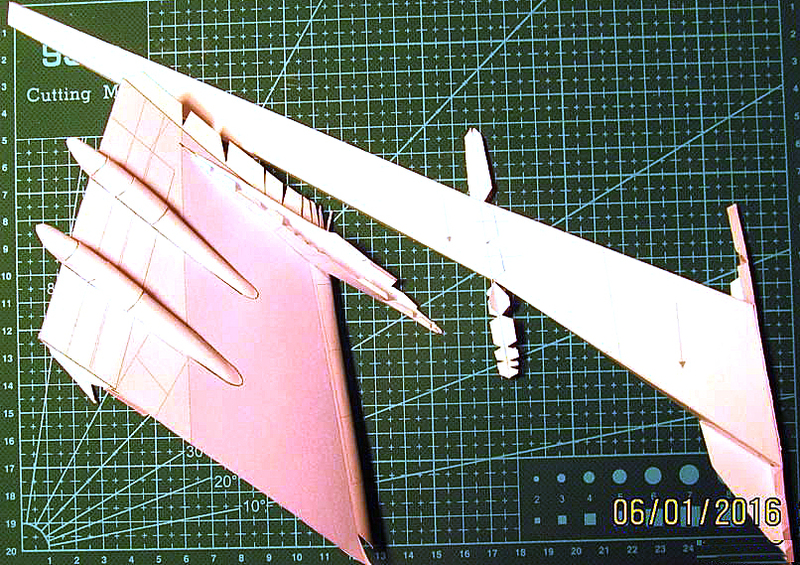 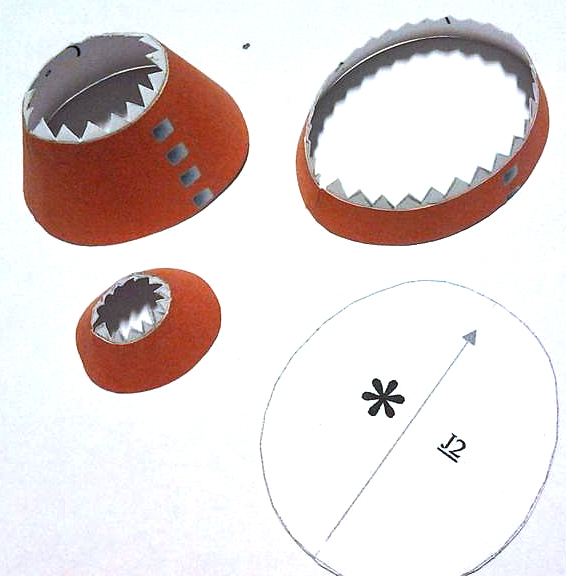 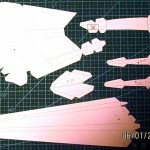 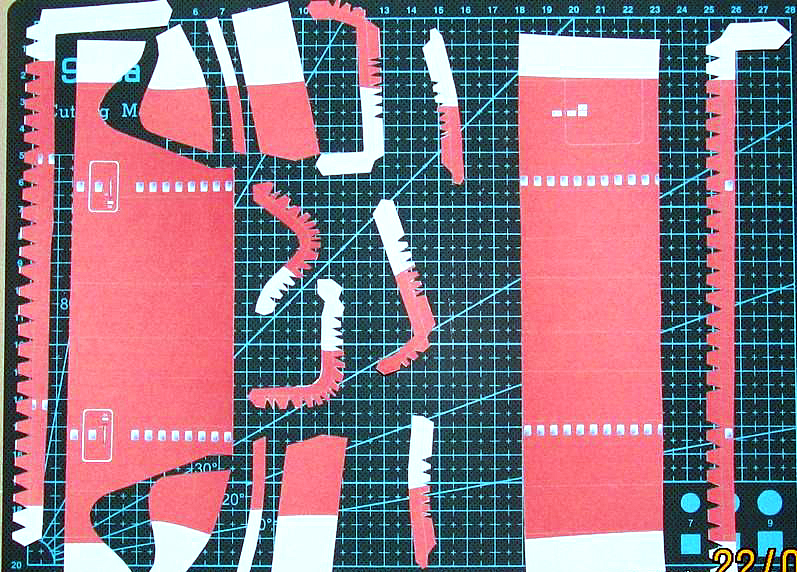 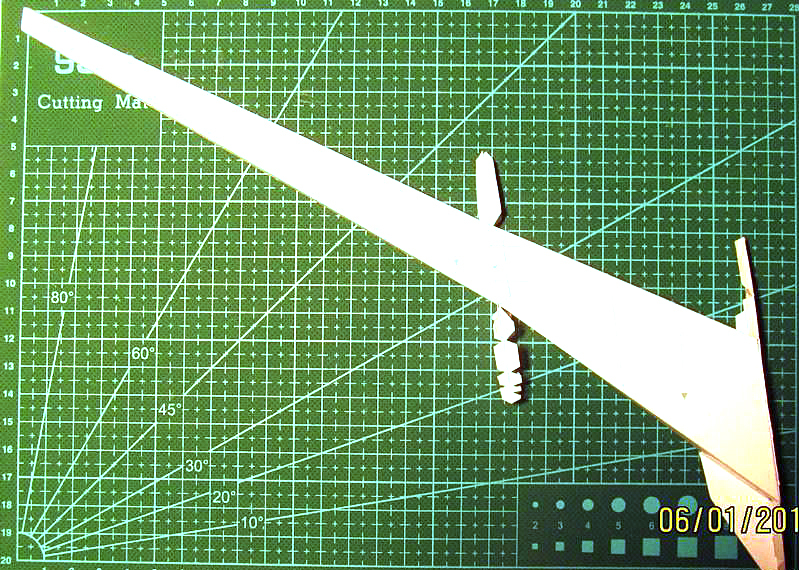 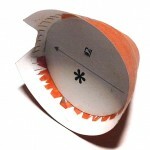 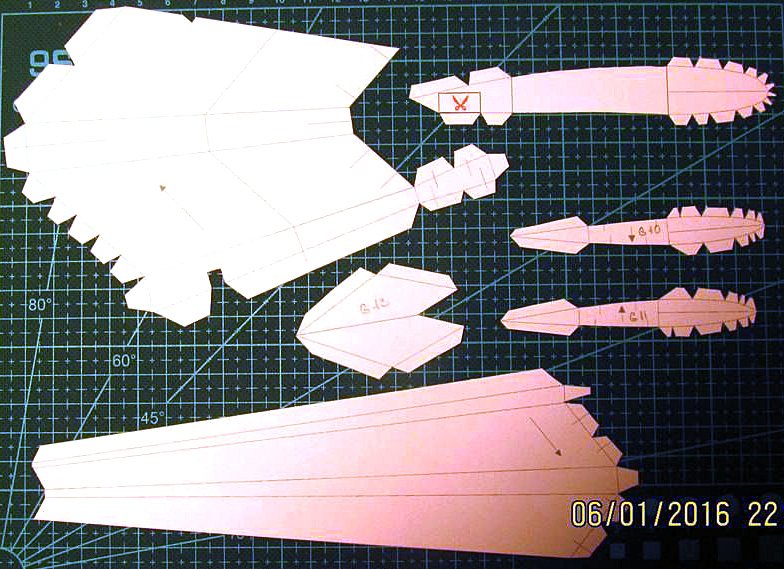 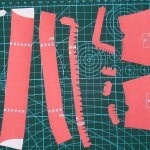 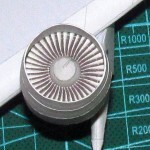 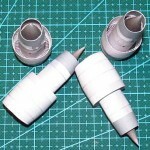 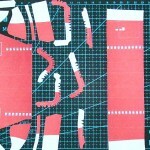 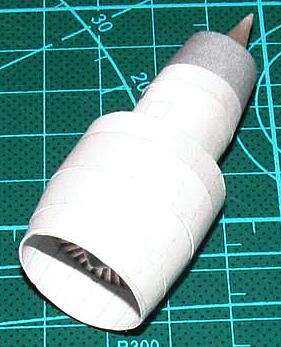 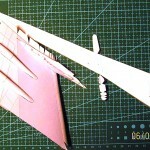 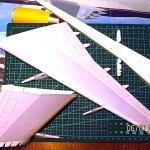 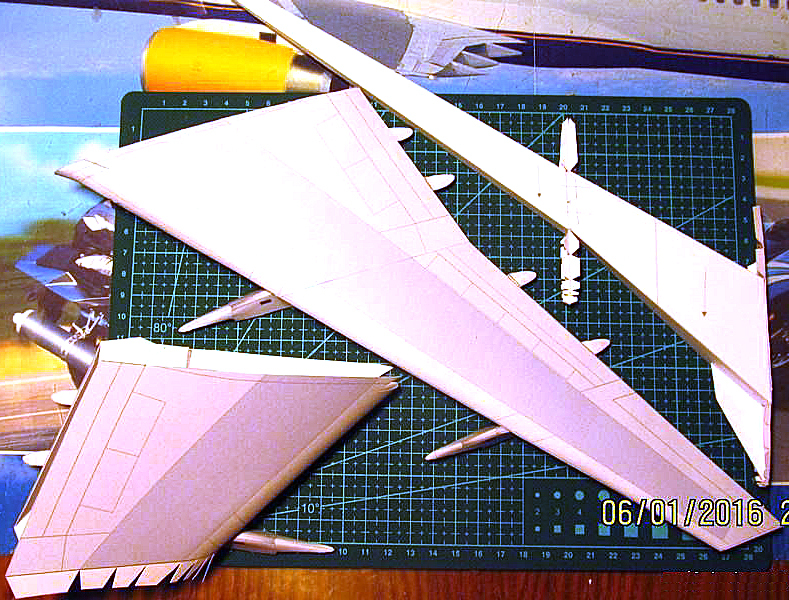 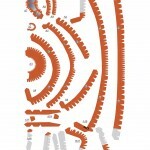 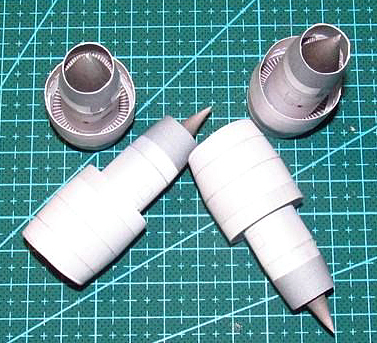 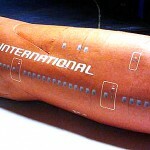 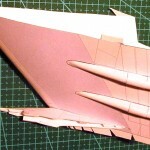 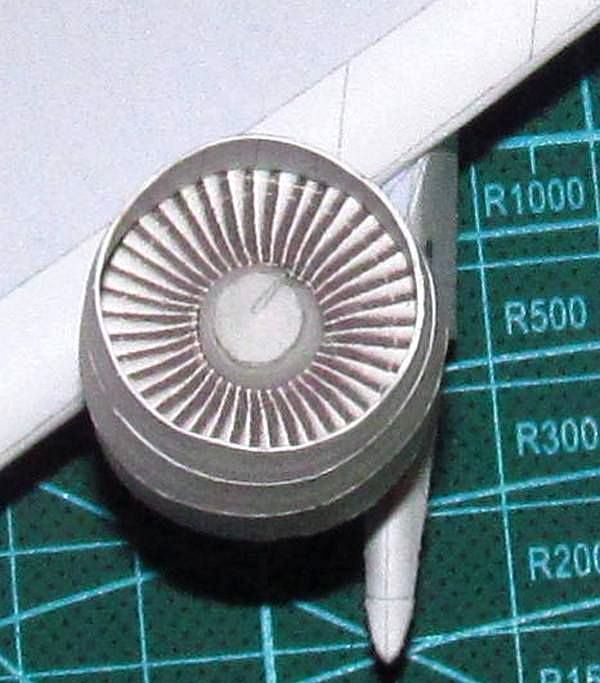 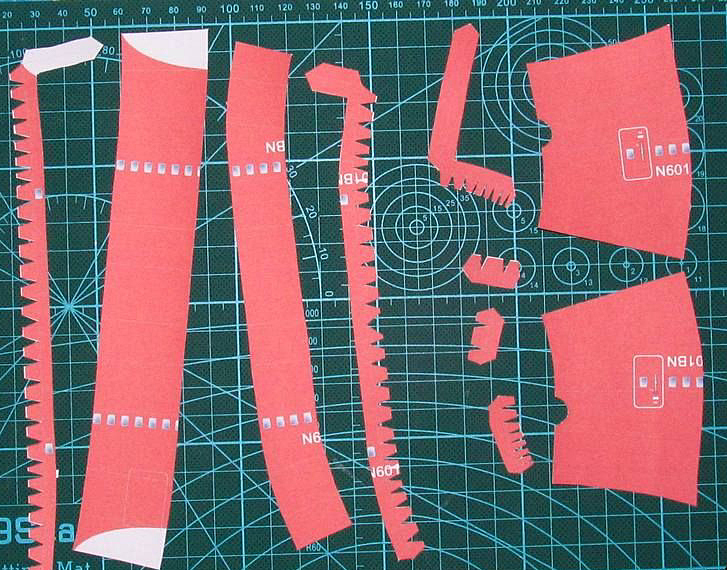 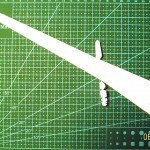 I’m just helped a little with repainting of the joint strips, common design and increasing parts into 1: 100 scale. 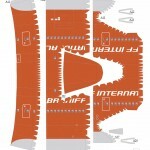 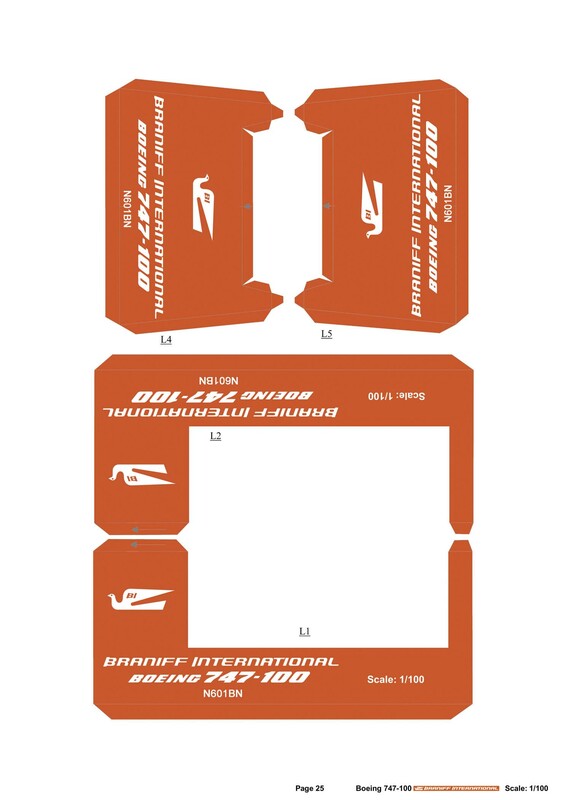 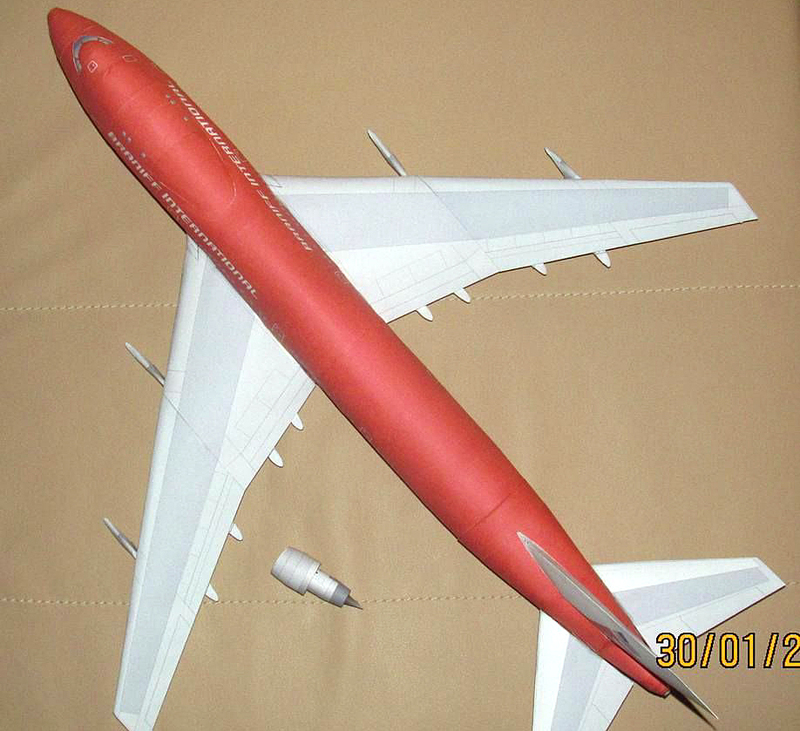 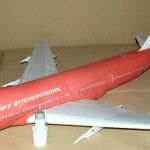 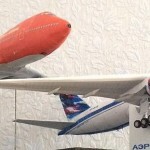 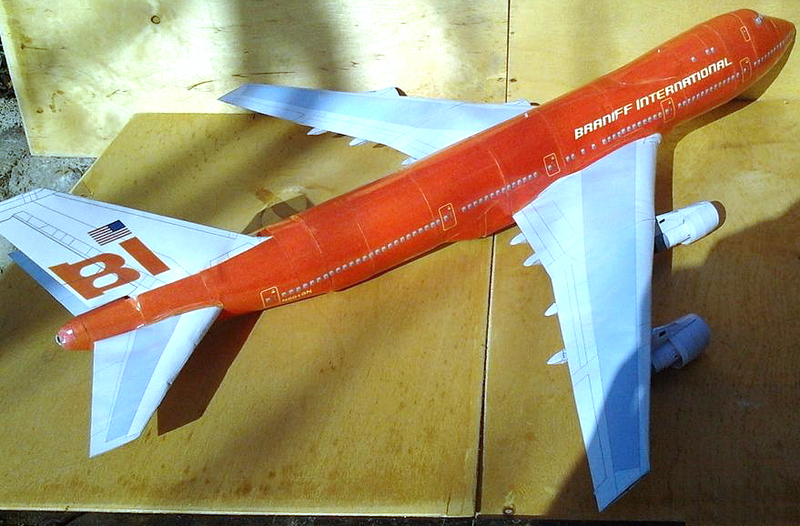 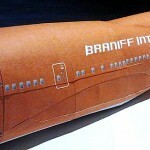 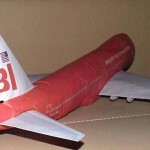 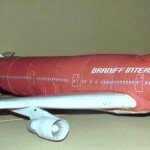 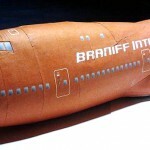 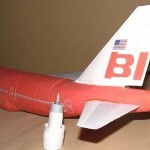 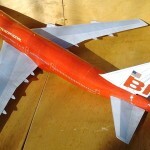 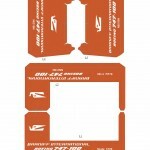 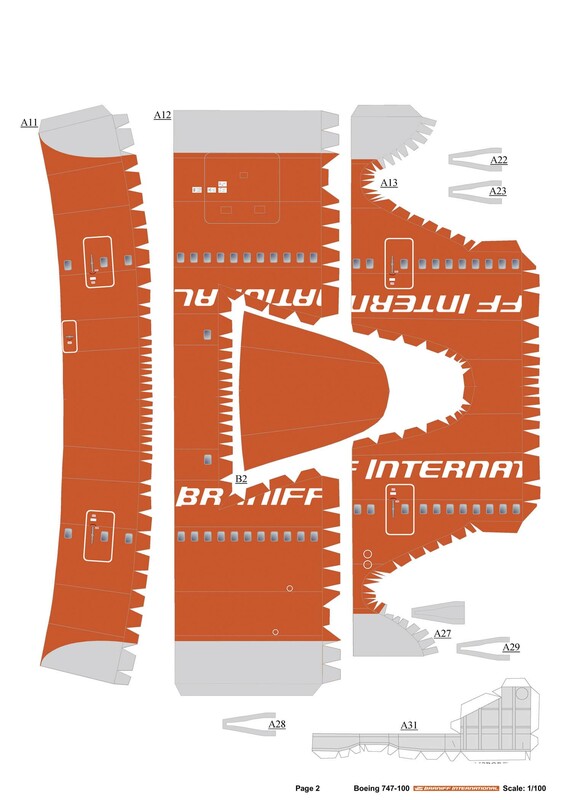 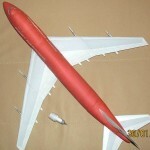 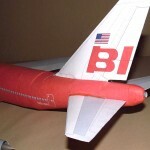 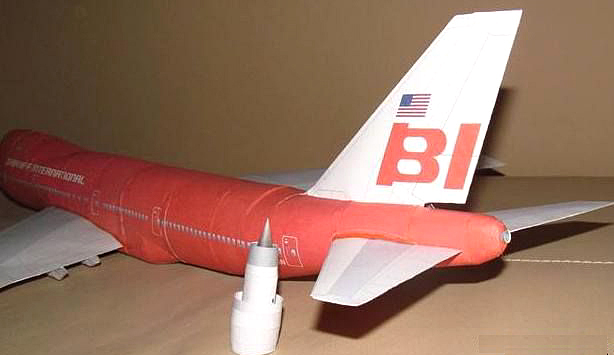 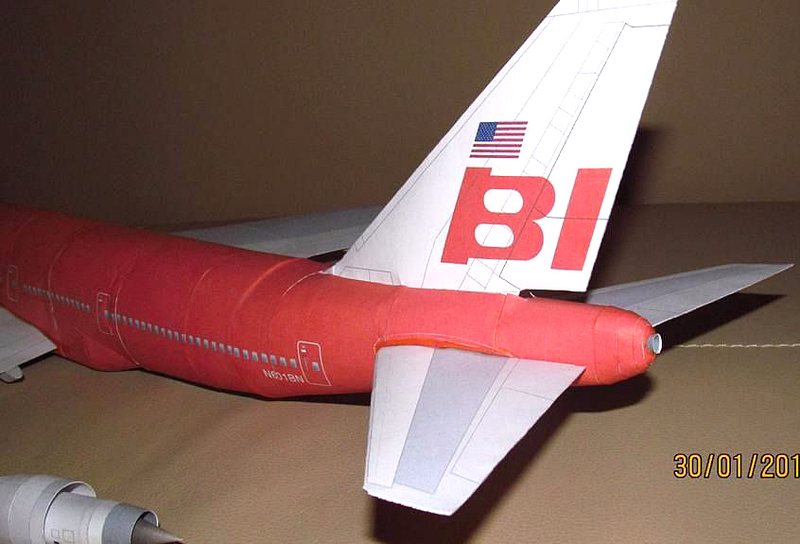 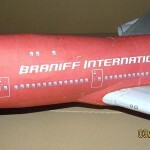 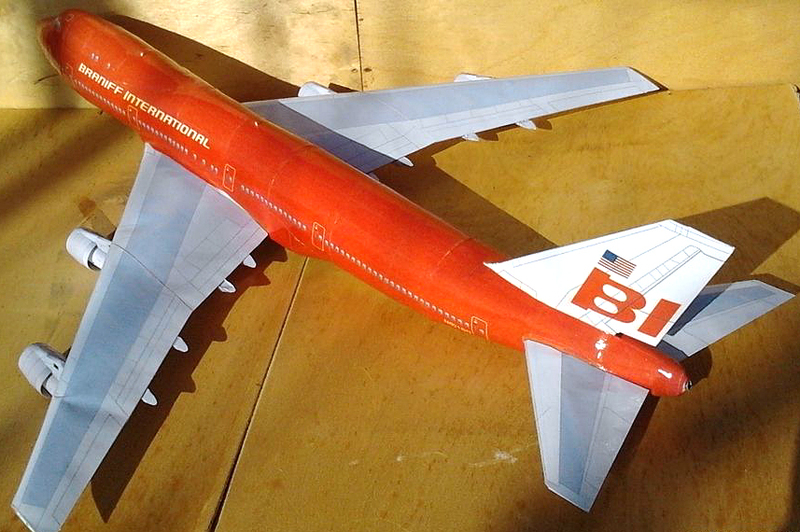 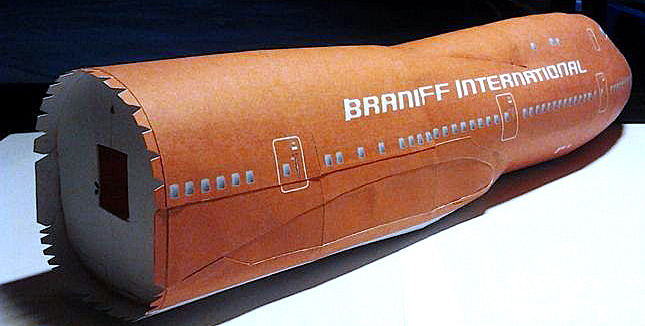 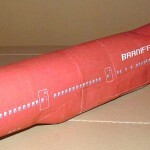 Archive with parts of the model of Boeing 747-100 in Braniff Airways livery . 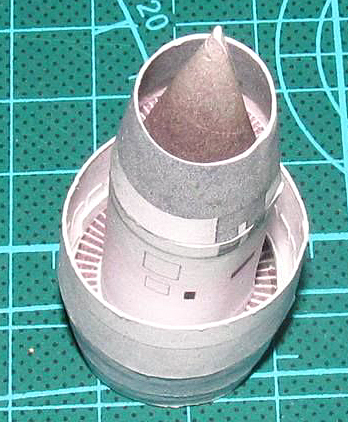 Scale 1:100. 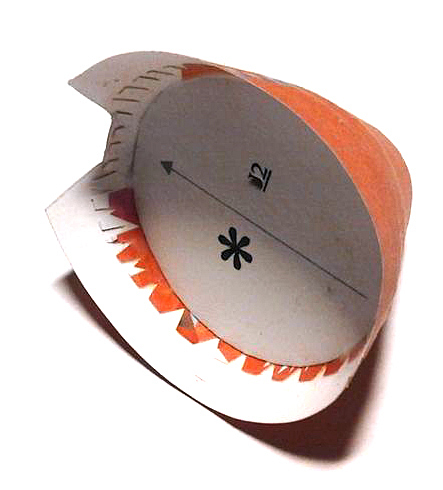 The file size – 6 MB. 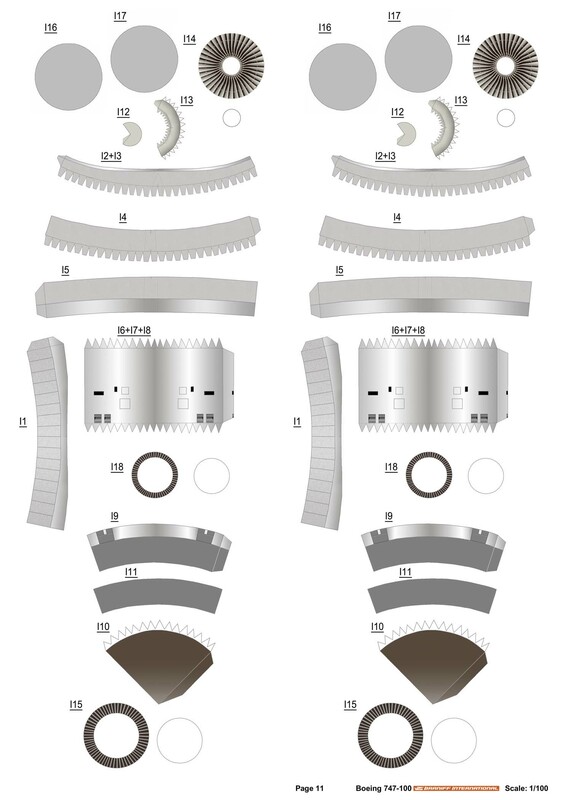 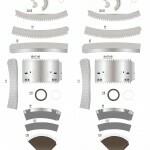 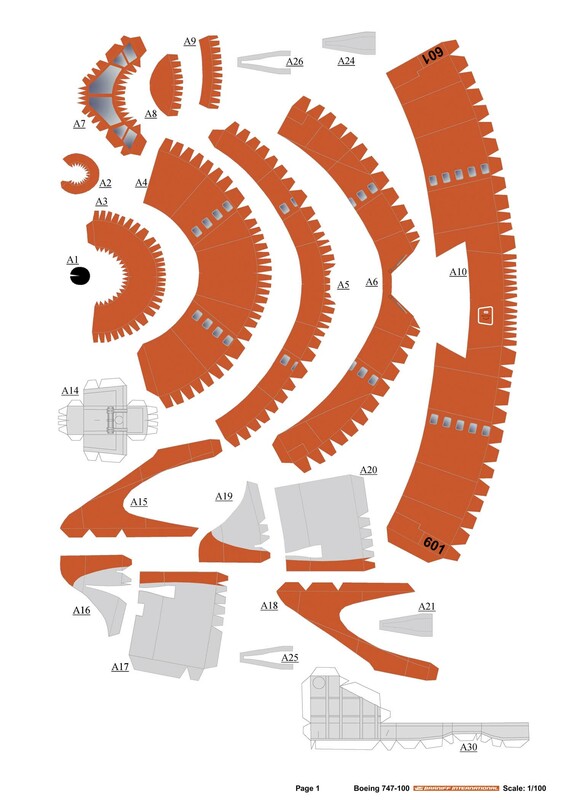 Download assembly instructions can be on the Canon website. 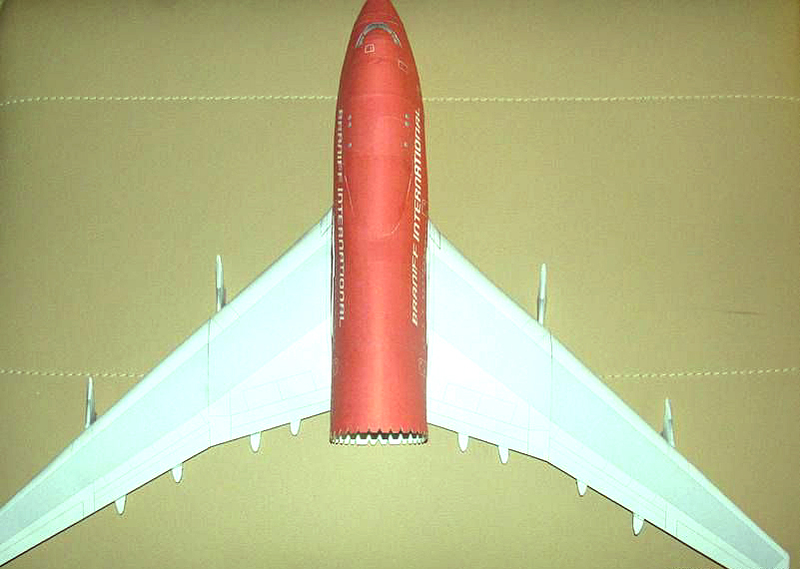 Pictures of the building process of this model in flight mode (without gears) kindly provided my friend Oleg Botwinko (19BON72).